You want to give your guests the best, and why shouldn't they have it all? Confections by Nikki will help you design a dessert table that will not only be the centerpiece of your event, it'll also delight your guests' taste buds. All dessert tables are 100% personalized and customized to your taste and budget. We also cater to dietary restrictions and can make several items dairy or gluten free. 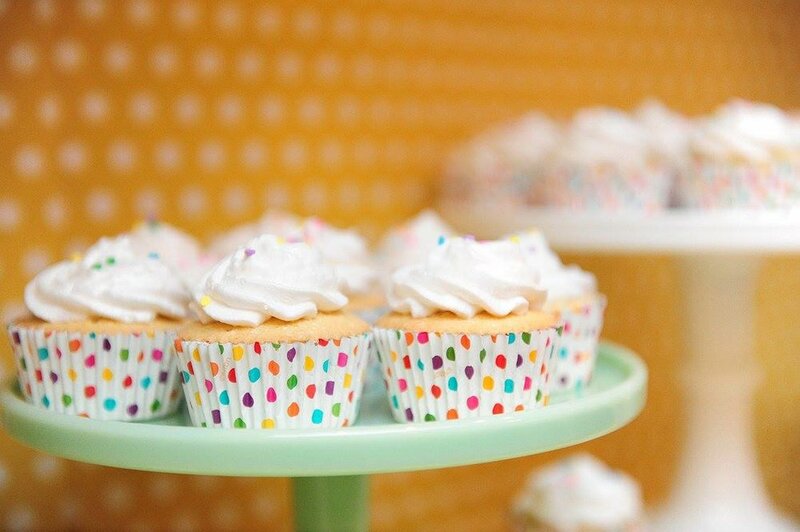 We provide cake stands and display plates, decorative backdrops and personalized banners and garland to make your dessert table sweet and stress-free!